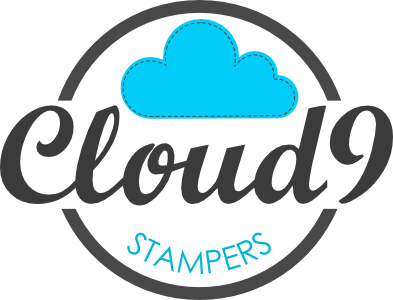 Cloud 9 Stampers are my team of Stampin’ Up! Demonstrators. 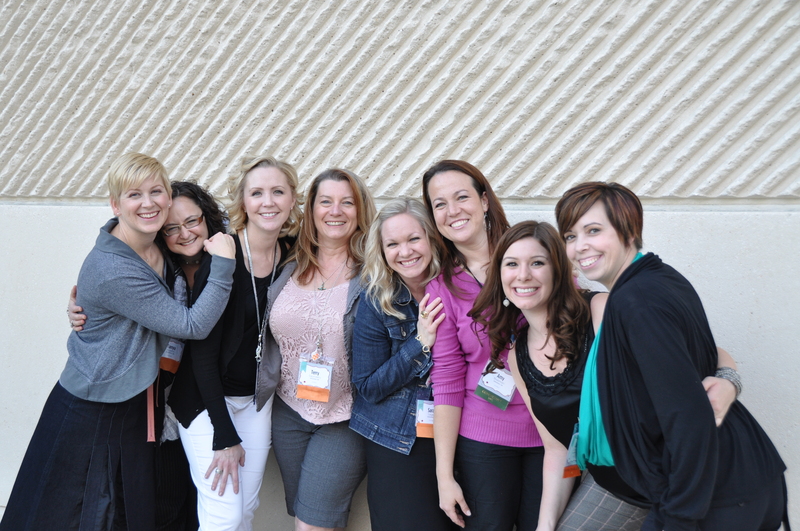 We are a fun loving group of people who share a passion for crafting and are always looking for new members to join us from across Canada. It doesn’t matter your experience – if you love to craft, we want you! There has never been a better time to turn your passion into something more! I really love what I do and I’m looking forward to stamping with you!